MSE Creative Consulting Blog: Another Happy Reader of "Warnings"!! This was posted on Twitter this morning. 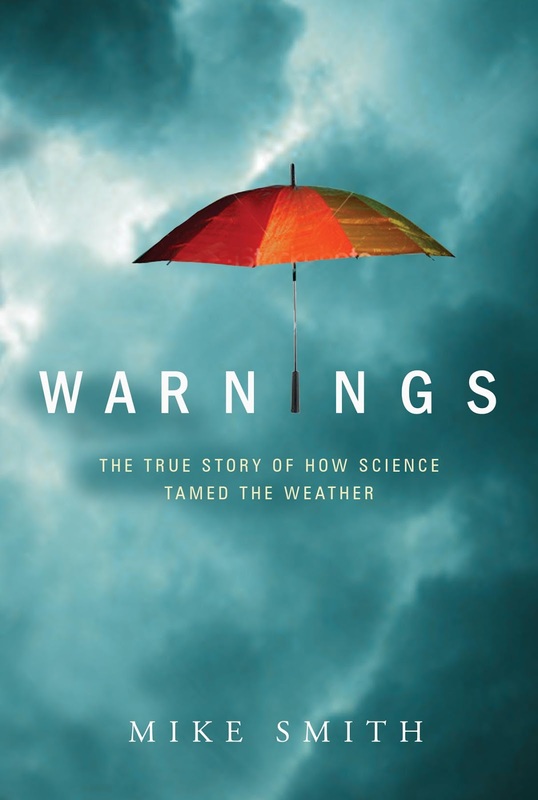 Warnings makes a great gift, especially for Father's Day or to take on your summer vacation. Click here for more reviews and information about this great book. And, if you give Dad a copy of Warnings or any book, please write something to him on the blank page inside the cover. A book is treasured forever and a personalized inscription will make it even more special!